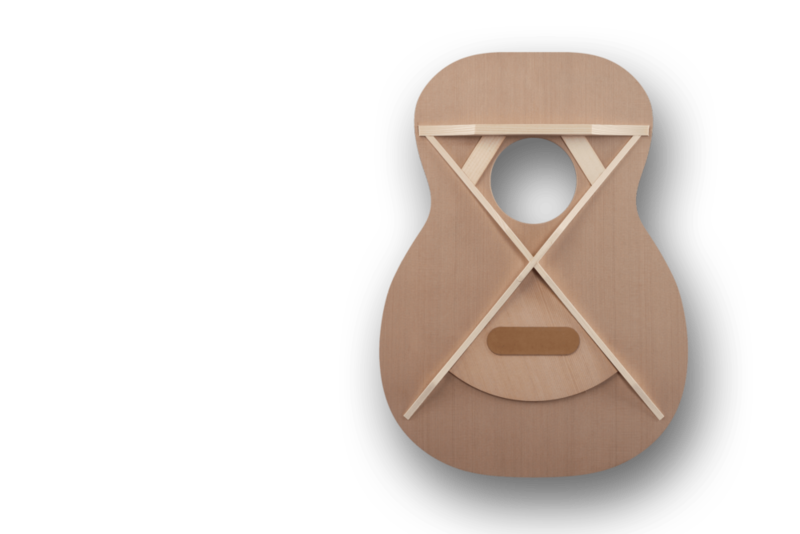 Unique foldable travel guitar made from solid woods. 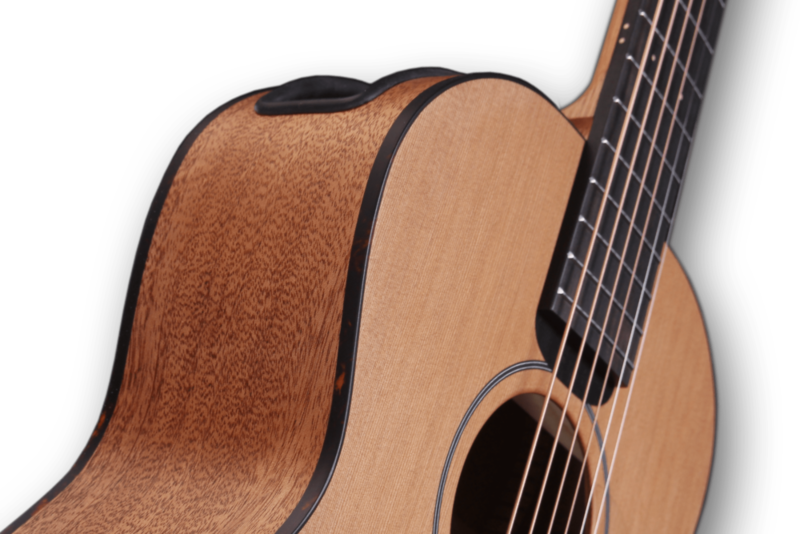 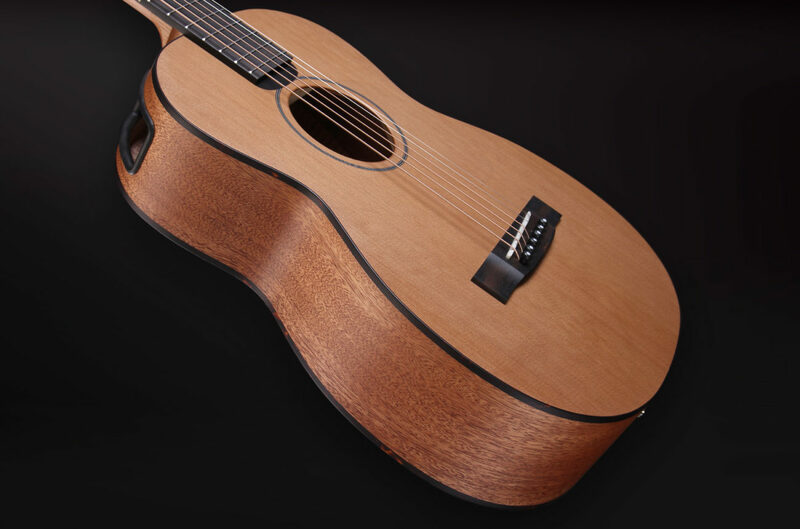 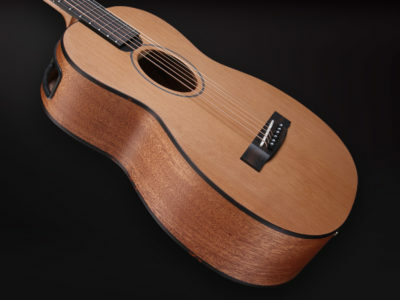 Proprietary design features and production technologies, including soundboard voicing and carbon-reinforced neck. 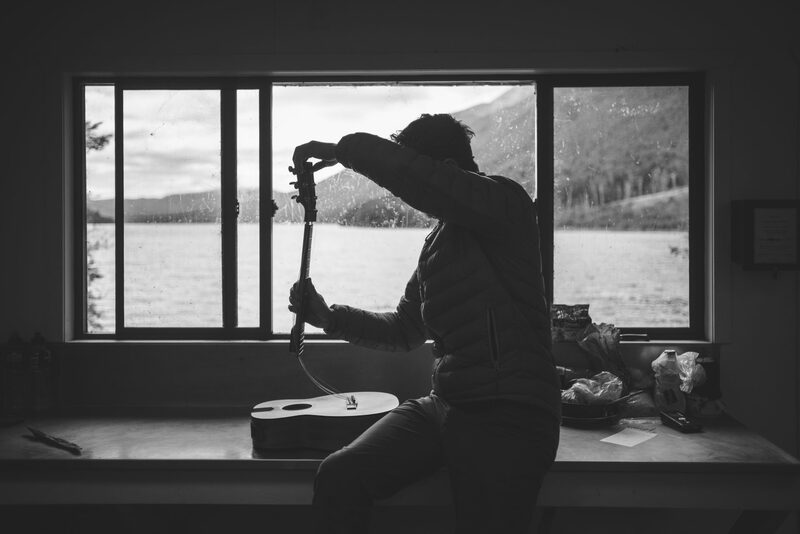 The guitar stays in tune after disassembly and reassembly. 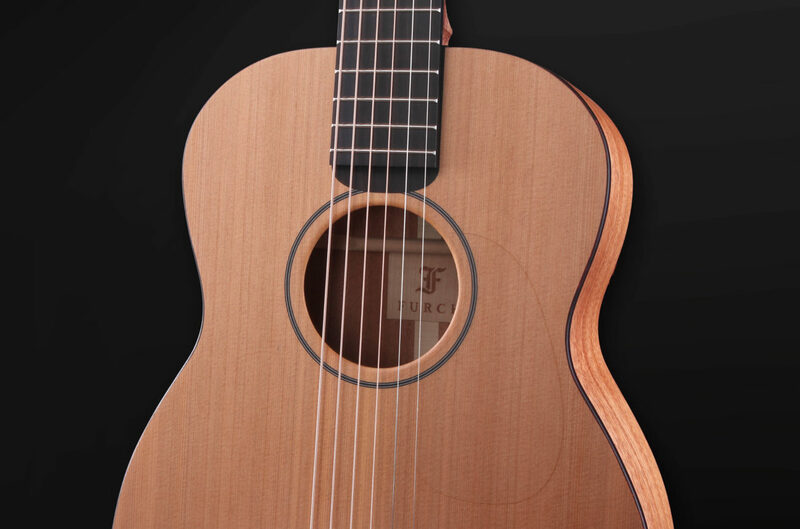 Refined appearance featuring artificial tortoise body binding and white mother-of-pearl dot fingerboard position markers. 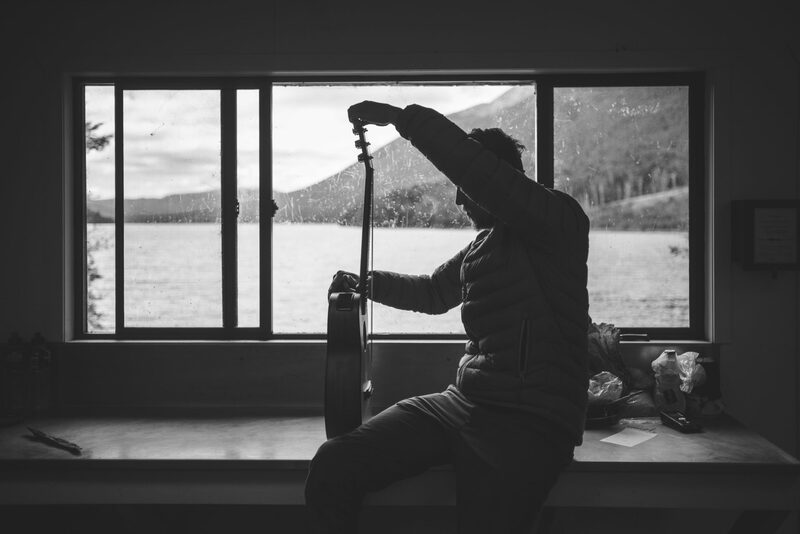 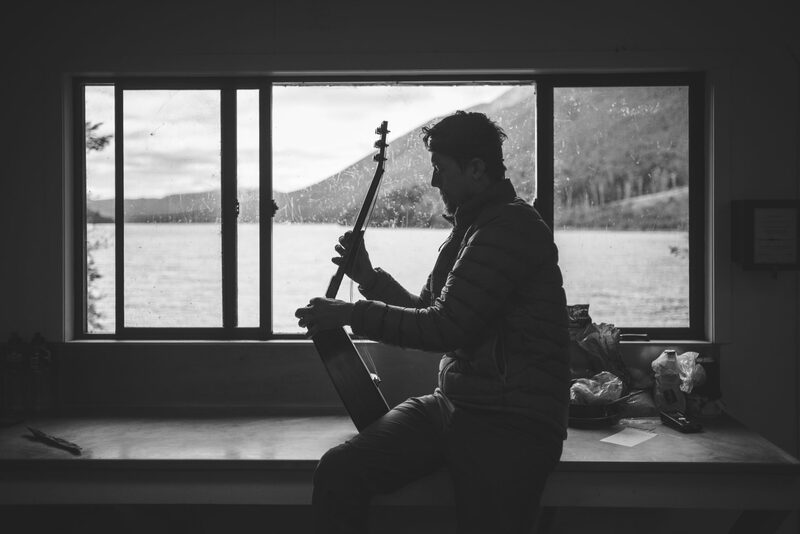 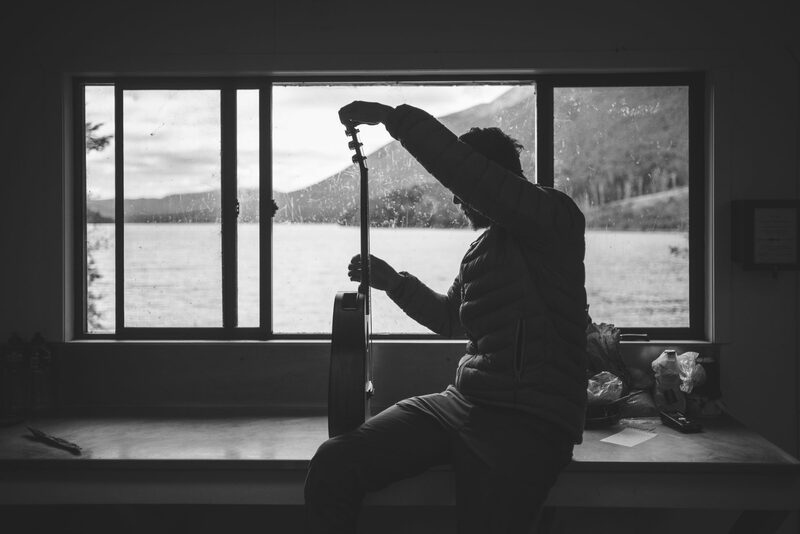 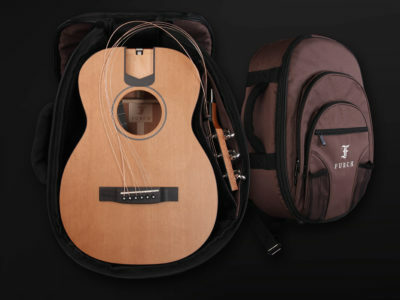 Furch Little Jane is a unique travel guitar designed to give you the freedom to take your instrument with you wherever you go. 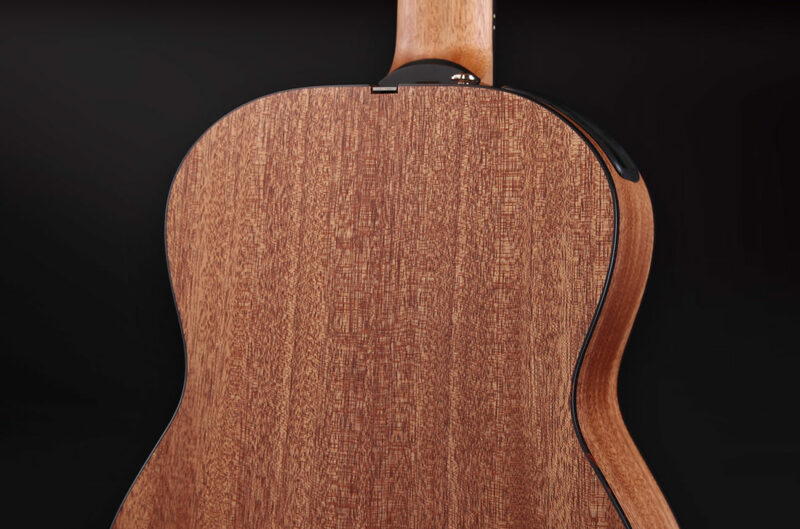 Our proprietary assembly system allows the guitar to be easily and quickly assembled into a full-fledged instrument. 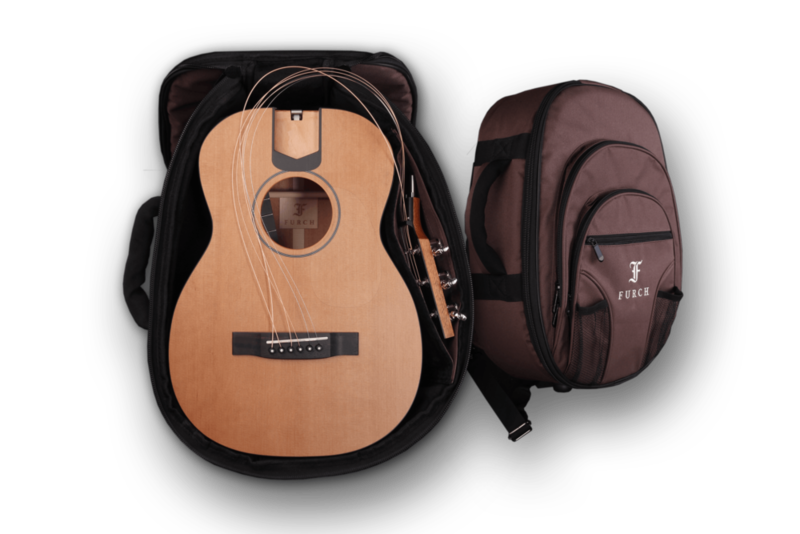 Likewise, the instrument can be simply disassembled into a compact form and stored in a travel bag with the size of a regular backpack. 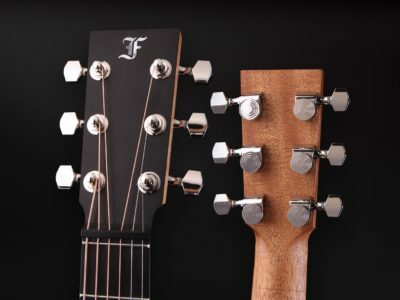 The premium nature of Furch Little Jane guitars is underscored by the fact that the soundboard is tuned using the voicing process, which enhances the guitar’s tonal properties to the highest level. 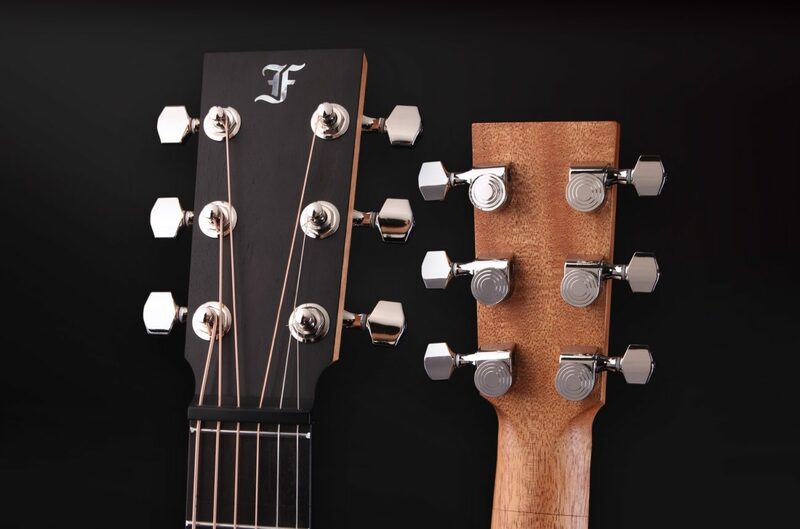 Thanks to that, Furch Little Jane guitars have a crystalline clear, harmonically rich, balanced, and highly dynamic sound across the entire tonal spectrum. 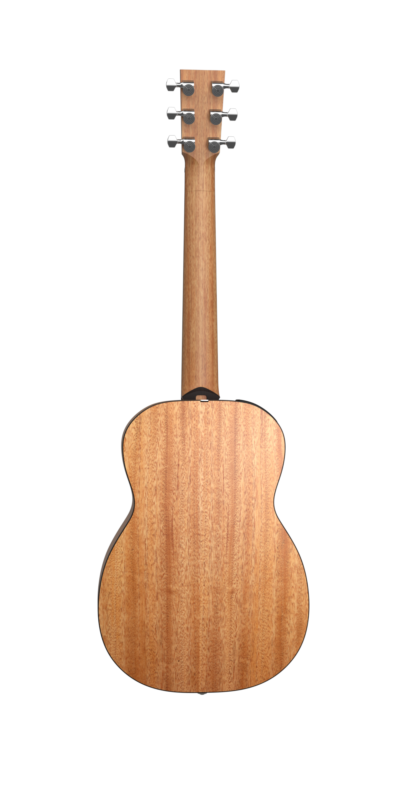 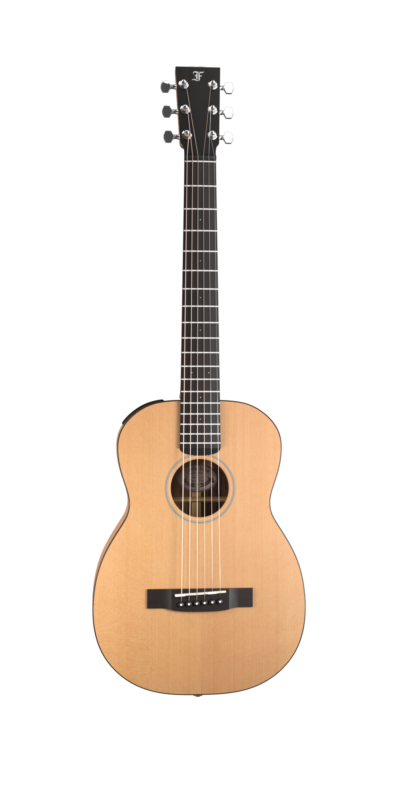 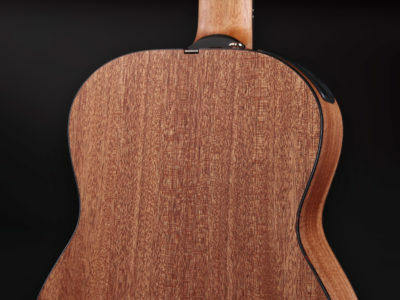 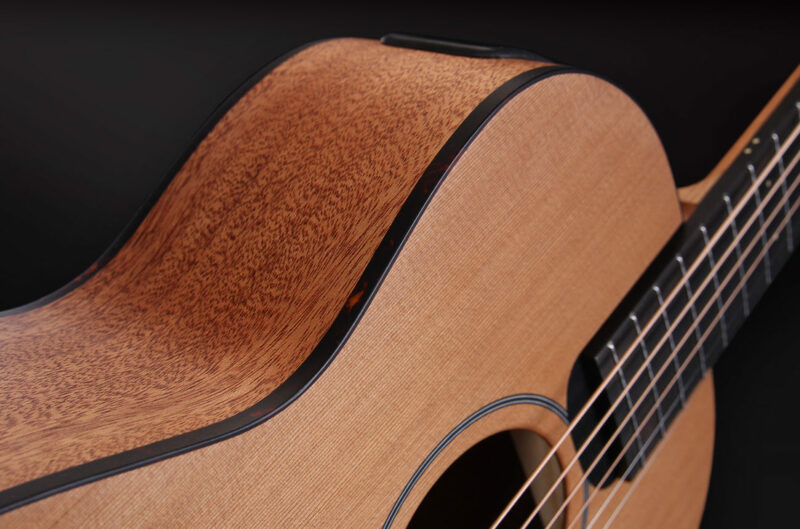 Furch Little Jane guitars feature Open-Pore Finish, a special thin finish that promotes the natural sonic qualities of tonewoods and provides an excellent level of surface protection. 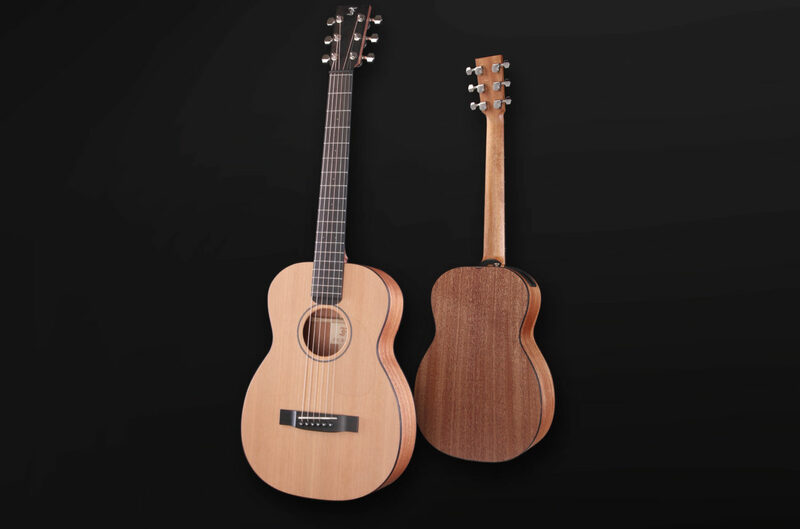 The finish accentuates low frequencies and produces a natural woody sound. 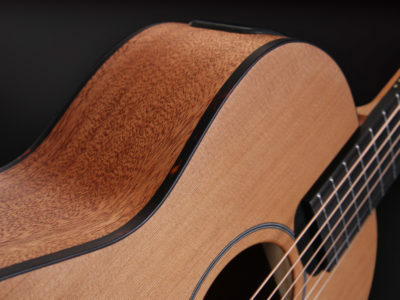 The guitar owes its attractive warm appearance to binding made from artificial tortoise. 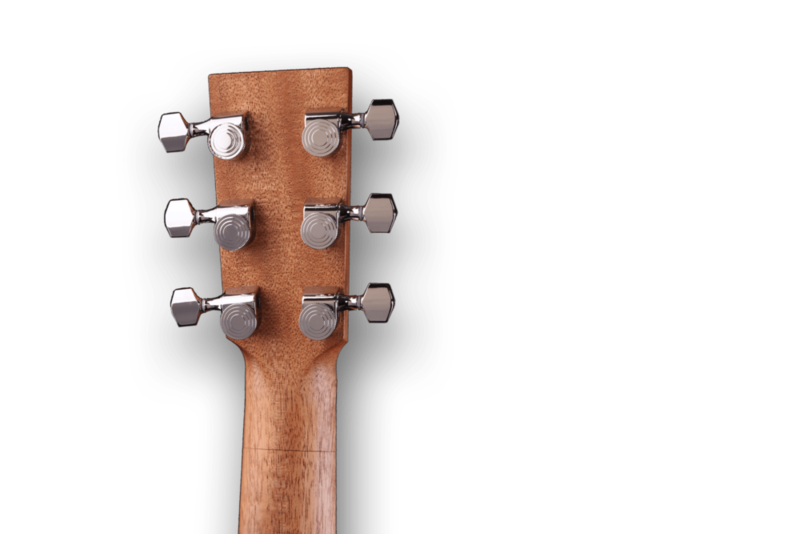 Furch Little Jane guitars have a very good tuning stability courtesy of Furch string-locking machine heads with 1:15 gear ratio. 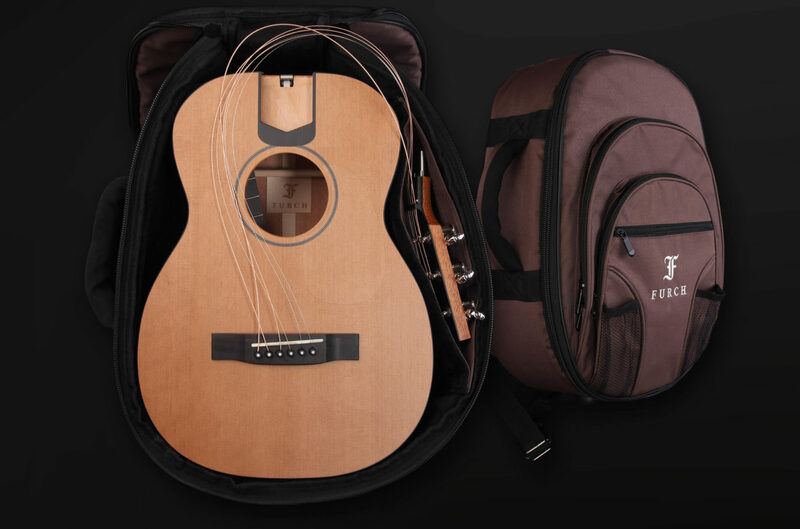 Maximum protection during transport is provided by a high-rigidity compact backpack, which can be also transported as a hand luggage on a plane. 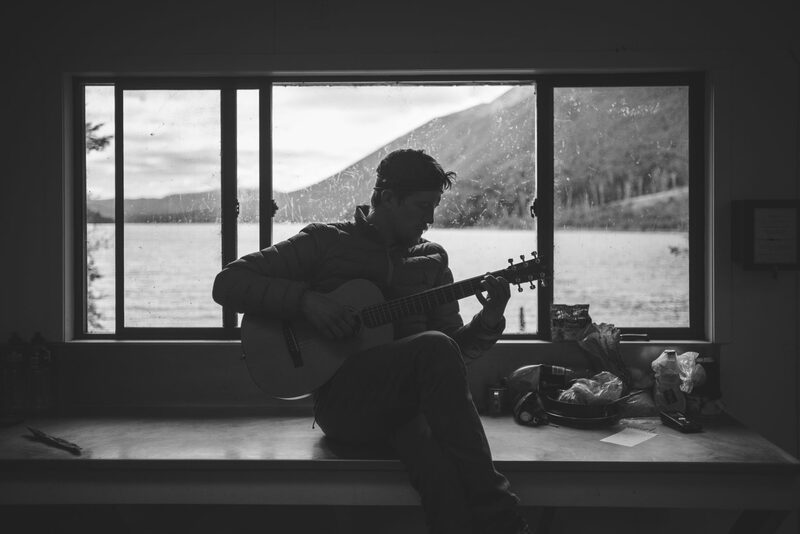 Listen to our sound sample. 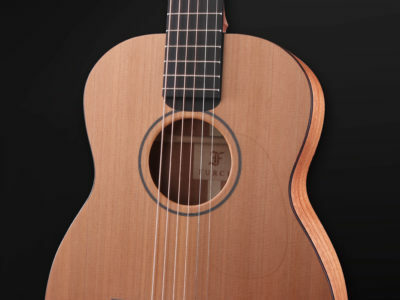 The guitar has been added to the comparison list. 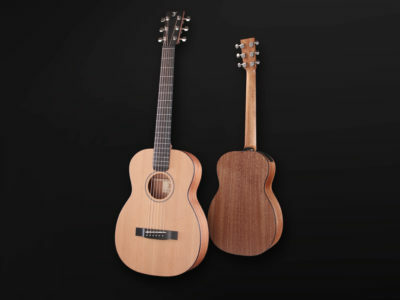 The maximum number of guitars for comparison has been reached.